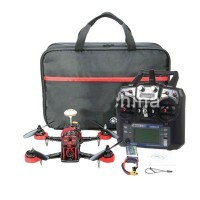 - Please choose express delivery because the product includes battery. 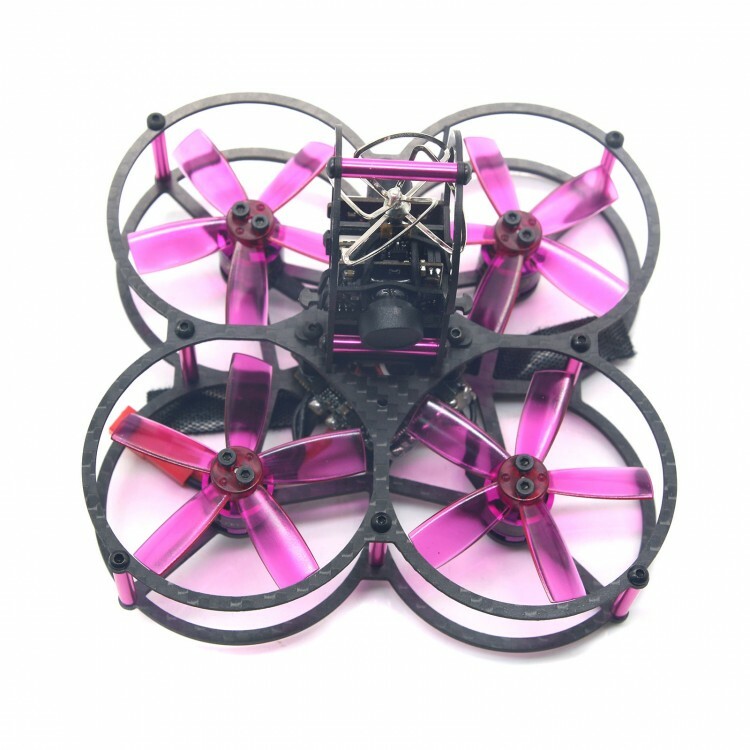 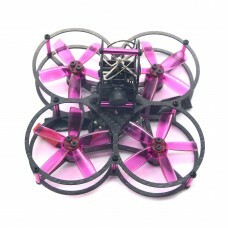 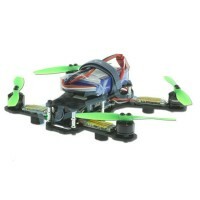 - XR396 4IN1 ESC Supermin Size 27*27,Max Current 140A, Conjunction with PBF3 EVO Use 160-250MM drone. 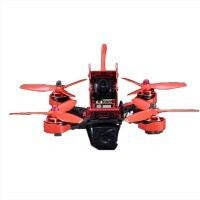 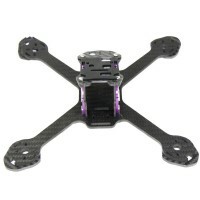 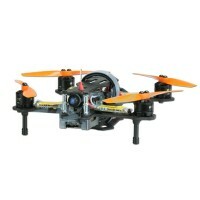 - Flysky Receiver compatible with FS-i4, FS-i6, FS-i6S, FS-i6X, FS-i10, FS-GT2E, FS-GT2G, FS-GT2F. 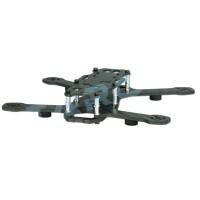 - DSM2/DSMX Receiver compatible wiht Satellite receiver.